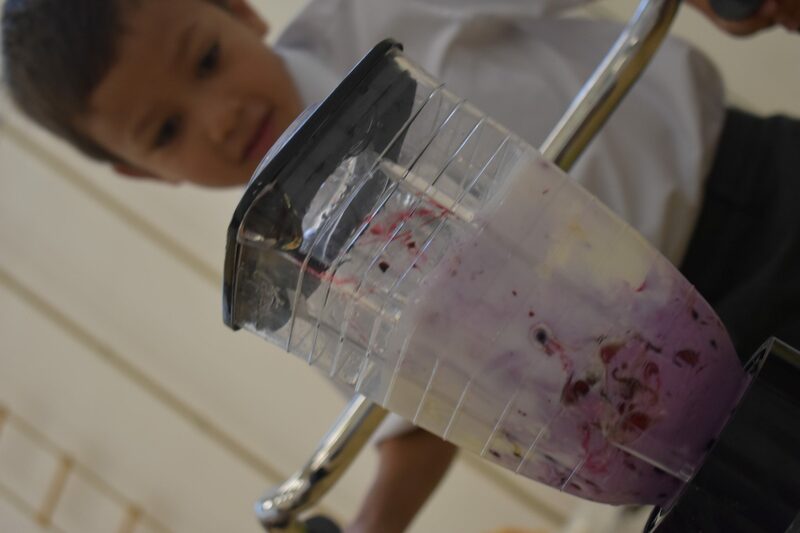 Diet plays a crucial role in a child’s development and at St Francis we encourage healthy eating. 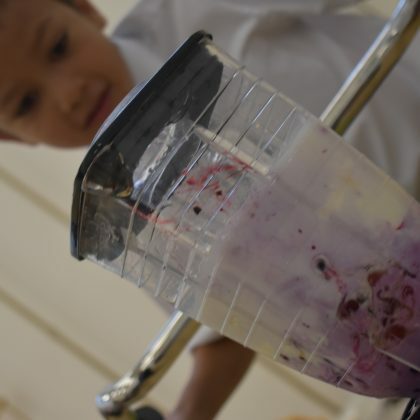 To help reach their potential children need a good balance of nutrients to grow healthy minds and bodies and a steady supply of energy to maintain concentration throughout the school day. 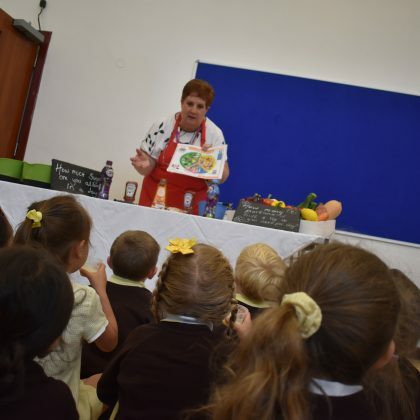 We encourage healthy eating and promote it through the curriculum. 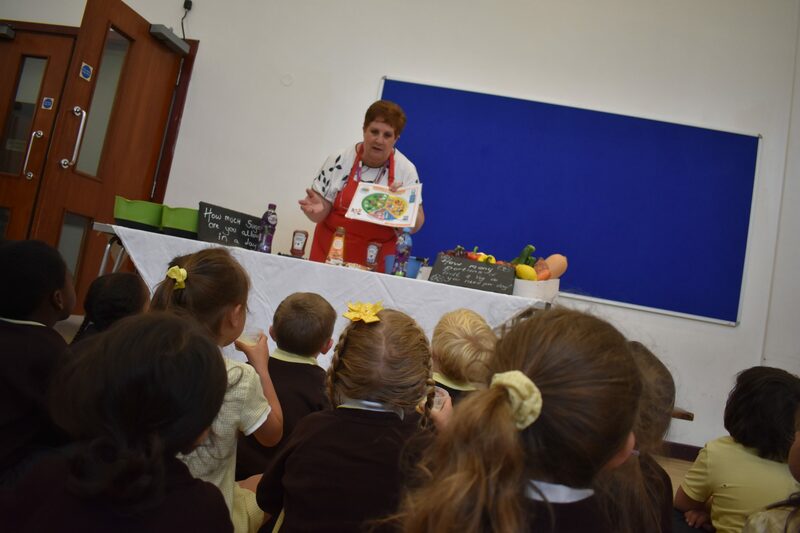 St Francis has an annual Healthy Eating Week which focuses on the importance of diet and leading a healthy lifestyle. 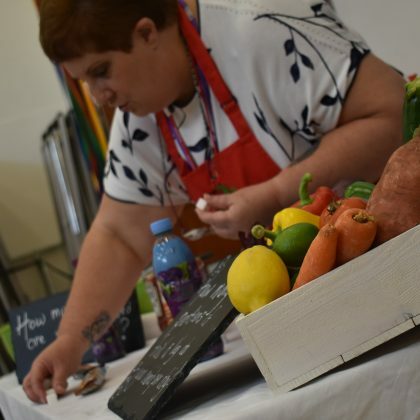 The children have great fun preparing their own tasty dishes on a budget and each class’ dish is judged on its nutritional value, presentation and affordability. We teach them that staying healthy not only affects us physically but it has a great impact on our mental well-being too. School meals are provided by The Contract Dining Company. For further information about them visit their site at http://www.thecontractdiningcompany.co.uk/. 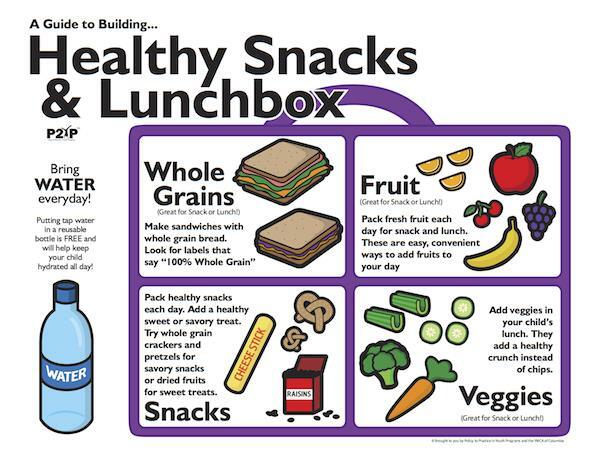 Packed lunches should be healthy and balanced, sweets and chocolate bars are not allowed but small chocolate coated biscuits are ok as part of a balanced meal. To drink, water is encouraged and fizzy or high sugar content drinks are not allowed. A number of children at our school are allergic to different forms of nuts so we ask all parents to be vigilant in not providing their packed lunch children with, for example, peanut butter sandwiches at lunchtime. 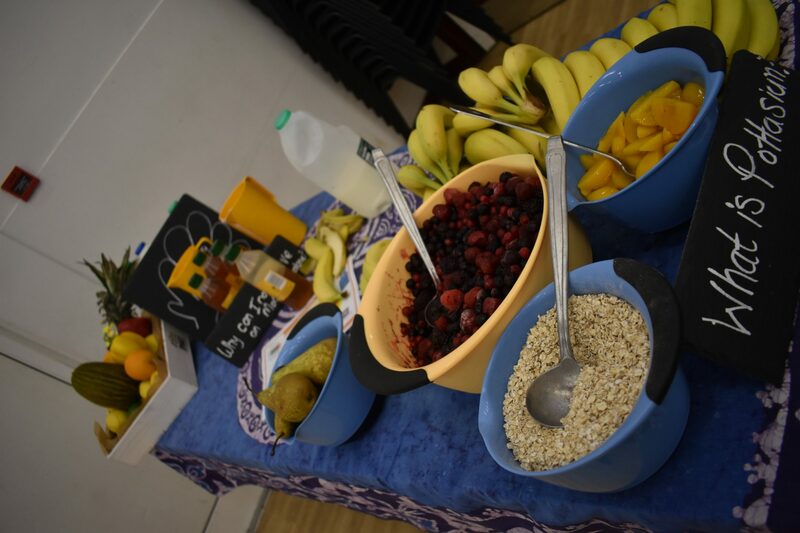 Children have the opportunity to eat a snack at morning break time and benefit the most from healthy options such as fruit or vegetables. 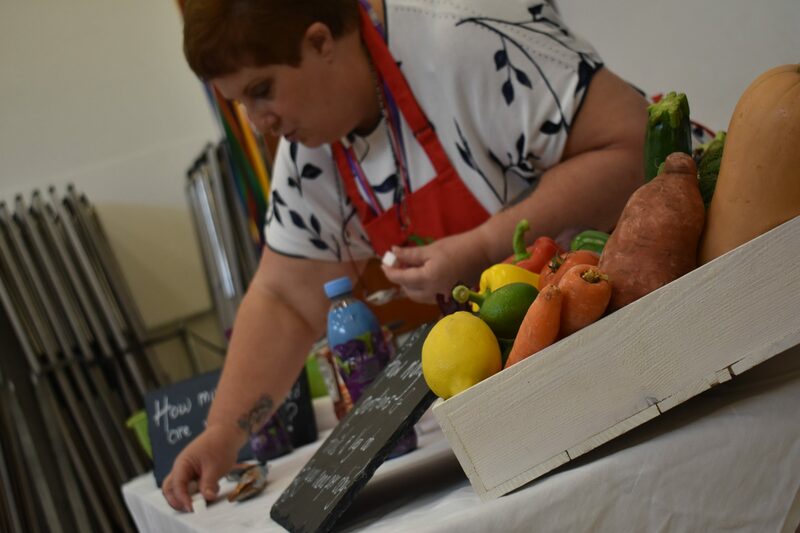 We support the School Fruit and Vegetable scheme that entitles a free piece of fruit or vegetable to all children aged Four to Six every day. We discourage snacks that are high in sugar or fat. We also provide milk free of charge for children under five. Milk is an excellent source of protein and vitamins, and each 189ml carton provides over half a child’s recommended daily allowance of calcium. Charging begins the term after your child turns 5 and prices are around 22p per day. 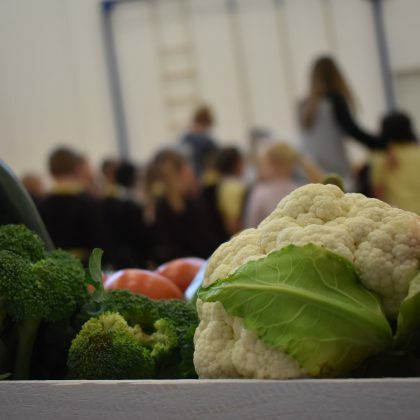 Free school meals are available for all children in reception classes, Year 1 and Year 2, regardless of family income. They’re also available from Year 3 to Year 6, dependent on family income. We strongly advise all parents to apply for Free School Meals, whichever year group your child is in as this will attract additional funding (pupil premium funding) for the school, which is used to provide additional curricular and extra curricular learning opportunities. Each year the Government allocates additional fuinding to schools so that free school meals can be provided for children who have been registered. This additional funding is also available to be spent on resources, intervention and staff. With this in mind, we would ask you to read the following information regarding eligibility for free school meals. 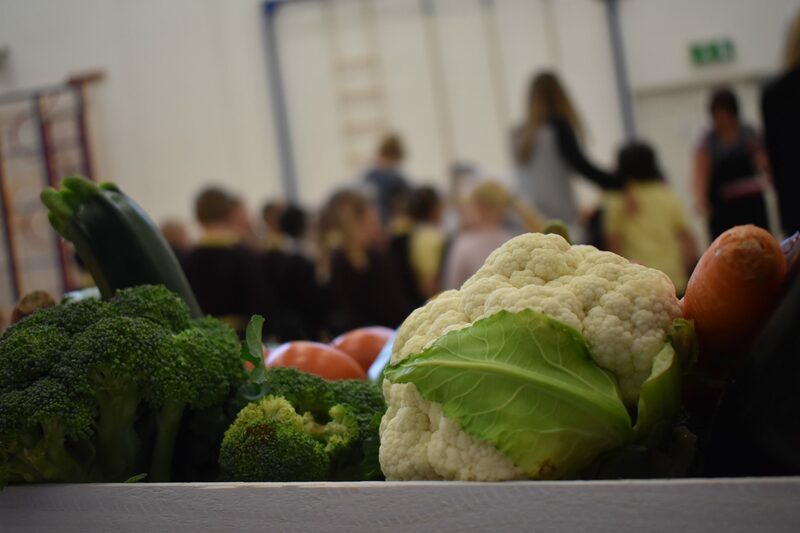 Even if you and your child prefer to have a packed lunch from home we would be grateful if you would complete the ‘Free School Meals‘ form available here. Or in paper form at the school office as it helps to school to receive additional funding. 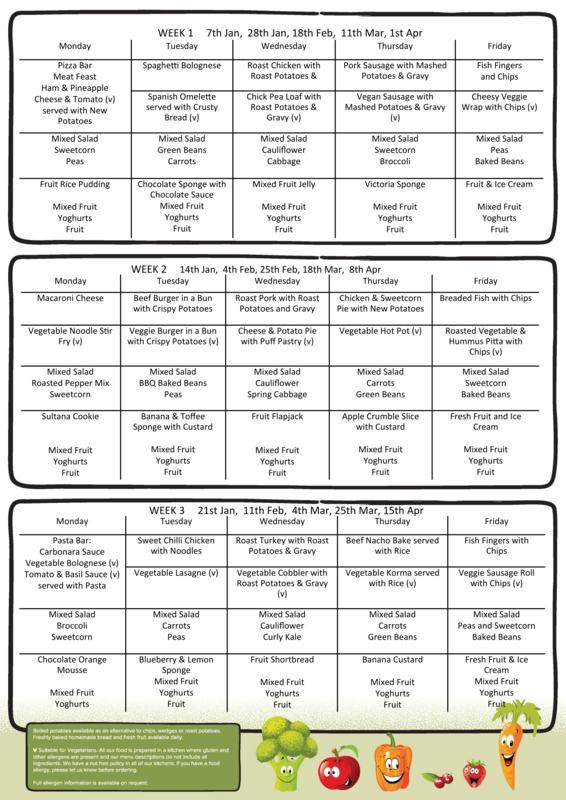 Free meals are available to any full time pupil who attends a school and is eligible. Employments and Support Allowance – Income related only.